I'll never grow up. Sometimes we feel a little like Peter Pan. We'd rather be children, free of obligations and responsibilities. Sometimes we even feel that way about our Christian lives. The writers of Peter & Jude understand how difficult it is to grow into maturity. But they show us how God provides direction and comfort when we travel dark roads, and show us what it takes to be mature in Christ. This revised edition features questions for starting group discussions and for meeting God in personal reflection, as well as a 'now or later' section in each study. 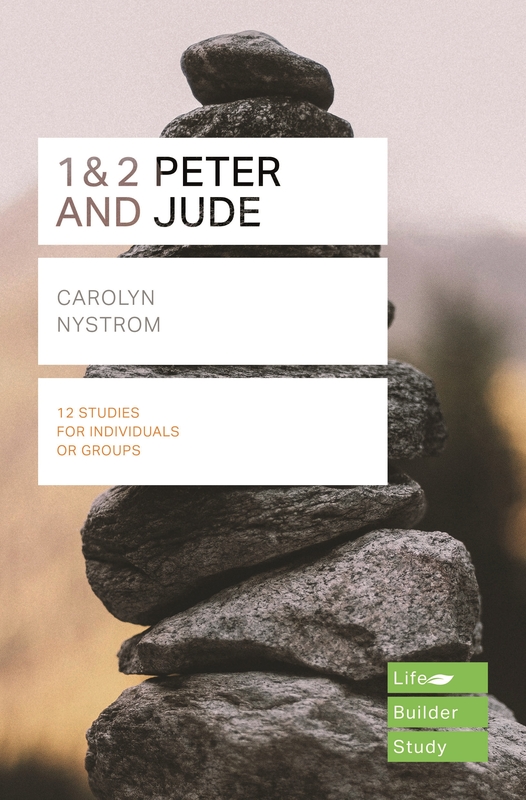 Lifebuilder: 1 & 2 Peter and Jude by Carolyn Nystrom was published by IVP UK in September 2018 and is our 1677th best seller. The ISBN for Lifebuilder: 1 & 2 Peter and Jude is 9781783597871. Be the first to review Lifebuilder: 1 & 2 Peter and Jude! Got a question? No problem! Just click here to ask us about Lifebuilder: 1 & 2 Peter and Jude.